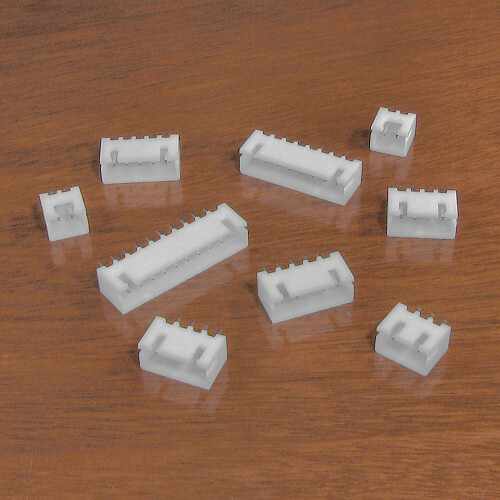 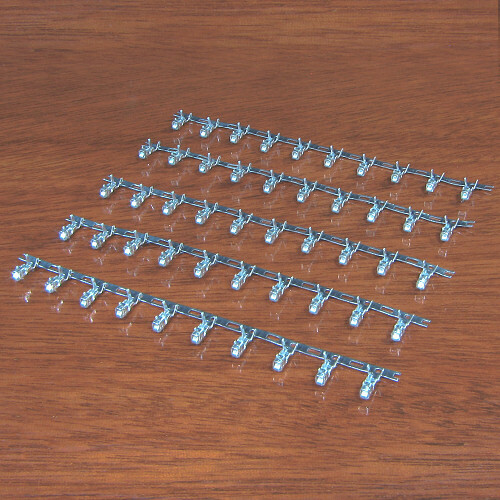 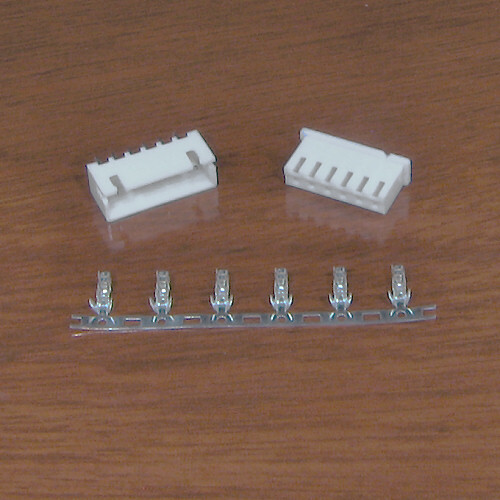 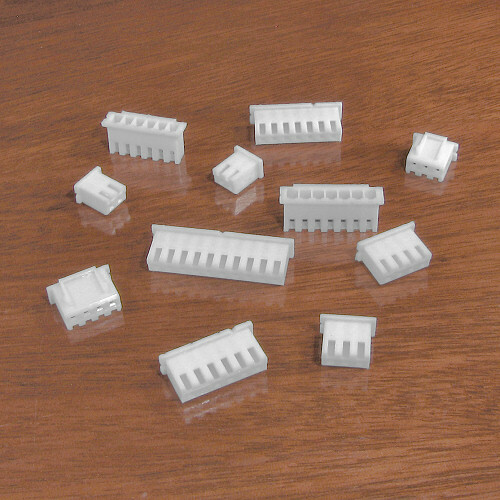 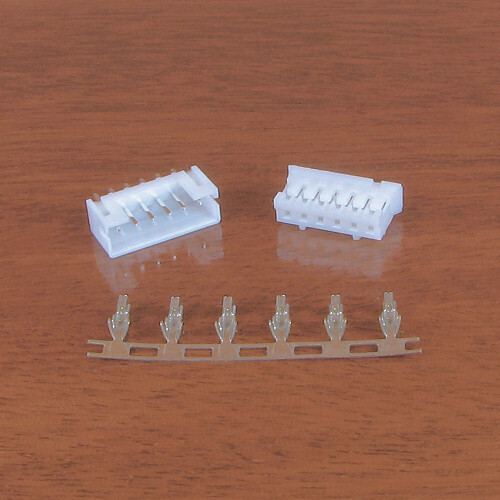 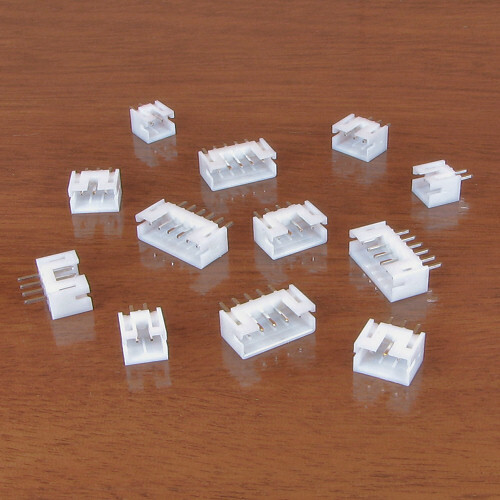 JST (Japan Solder-less Terminal) type connectors are white metric electrical connectors, commonly found in Asian manufactured equipment. 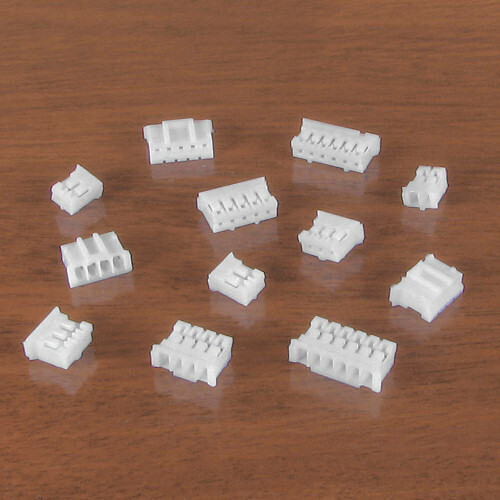 Due to their compact housings and polarisation, they are a preferred choice for final design interconnections. 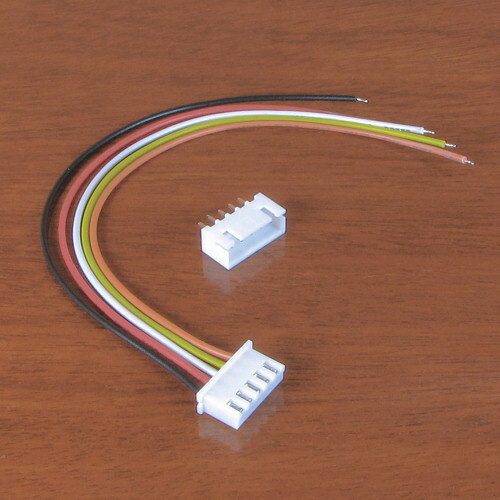 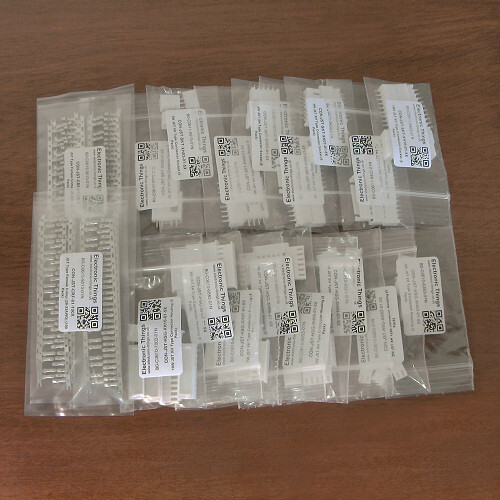 We currently supply compatible 2.0mm (PH Type) and 2.5mm (XH Type) pitch connectors.